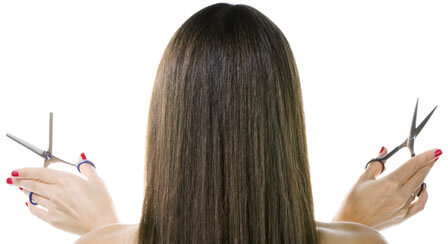 About Your Hair is located just off Route 288 and Route 360 at Brandermill. We are a salon of independent hair stylists who love being in the business of hair. 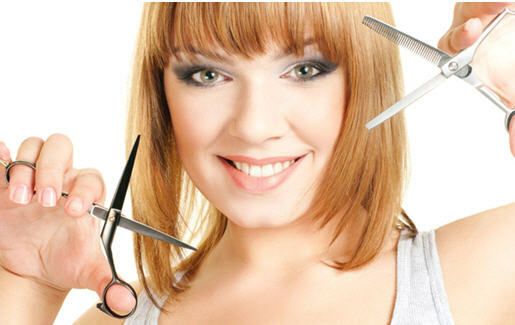 Our stylists are all self-employed and create their own schedules to meet the changing needs of their clientele. Our salon is conveniently located with ample, free parking. You enter our doors to find a welcoming environment. We promote a professional, caring atmosphere that encourages outstanding quality and services. With a comfortable waiting area where snacks, drinks, and coffee are available, we always ensure our guests are comfortable and well-attended. If you’re looking for a local salon that offers the highest quality hair care services available, in a nurturing and welcoming environment, you’ve found the perfect place! We are always interested in talking with new stylists who want to join our salon. Give us a call if you're interested. About Your Hair – Contact Our Stylists!